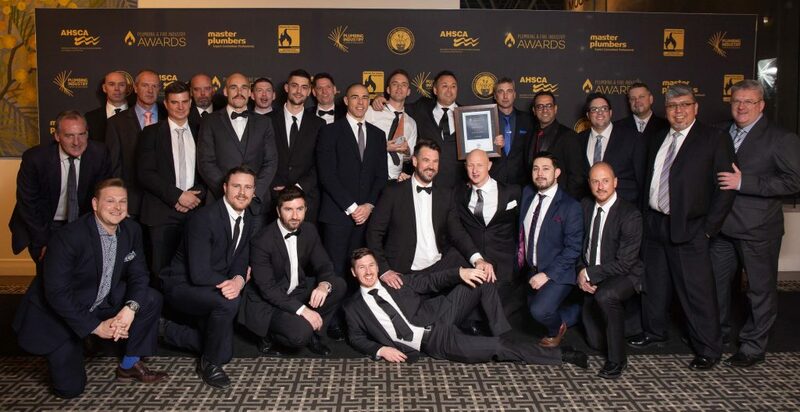 Geelong Fire Services (a Firesafe Group company) were the proud recipients of two prestigious awards at Saturday’s Plumbing & Fire Industry Awards in Victoria. GFS was recognised with the Project of the Year Award for their involvement in the Bunjil Place development and also for the Victaulic NFIA Apprentice of the Year Award – awarded to superstar Sprinkler Fitter, Chris Dunn. We are extremely proud of these achievements and hope this is just the beginning of many more to come. Congratulations team! From design and fabrication, right through to installation and ongoing maintenance – we’ve got it covered. Contact us today to see how we can impact your business.